Bonifay is a city in Holmes County, Florida, United States. Bonifay was given its name from a prominent family that had a brick making factory in Pensacola, FL. Frank Bonifay, the man behind the town's name, bought a stake in the LN, now CSX, Railroad. 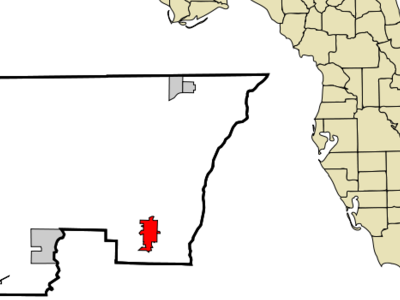 As W. D. Chipley connected the rural Florida Panhandle, along the way he came up with names for certain communities the railroad bisected. The population was 4,078 at the 2000 census. According to the U.S Census estimates of 2005, the city had a population of 2,711 and in 2008 the U.S. Census estimates the population to be 2,780. It is the county seat of Holmes County. Pensacola, United States Extended City Tour of Dakar, Senegal References 1 No Reviews Yet. Here's the our members favorite photos of "Cities in Florida". Upload your photo of Bonifay!